When we talk about home improvement, there are a lot of things that cross our mind. 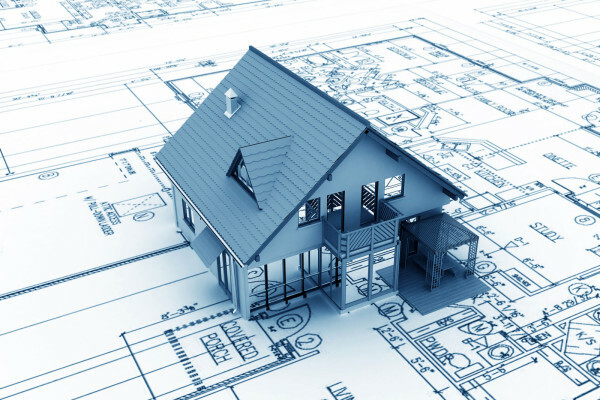 Architecture and foundation, roofing and plumbing, walls and windows, and doors and flooring are all the very many things that we have to consider, when developing our home. Mostly home improvement process deals with the exterior and interior build of the house. You consider researching on home development ideas two times: once when your house in under construction and the second time when your house has lived through a lot of wear and tear and it’s time for some repair (the second time may appear more than once if fine materials aren’t used). During this phase you have to be extremely focused on the kind of material that should be used and the structure, coupled with plumbing and roofing. This is the time when you have to lay out a strong establishment of the residence, so that you don’t have to face many hardships later on. You must check the neighboring houses before you begin with the structure, so that size relativity can be kept in mind. 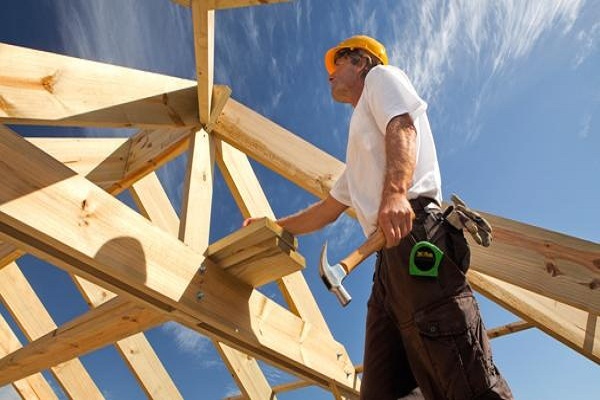 Using a suitable material for the construction of the roof might help; so that it can give you shelter against harsh weather conditions the area begets. Also using high-quality bricks and concrete for the walls might be a clever thing. The drainage system of the house should also be laid out very cleverly, so that you don’t have to face plumbing difficulties in the future. If you did a good job while the house was under-construction and spent on qualitative material then you won’t be having many problems when you get here. However, if you didn’t, you would now have to either live with the damage or go through an intense remodeling process. In cases of a strong foundation, there aren’t a lot of time-consuming acts that you have to follow. A little plaster work here and there and a paint job would do great. Also, you can consider changing the flooring and get the windows reconstructed for a new look. A little plumbing work may be required for further improvement, but nothing very extreme. Moreover, you can think of changing the furniture and antiques to enhance the place further.